80% of women aren’t getting enough of magnesium and calcium.Women who increase their magnesium levels in the right ways are dropping 10 pounds in 7 days … and feeling dramatically less stressed. “Magnesium plays a key role in more than 300 of the body’s biochemical reactions,” says Carolyn Dean, M.D.,N.D., medical director of the Nutritional Magnesium Association and author of The Magnesium Miracle. “Because the mineral can effect so many things that women associate with day-to-day drains, they get used to living with the symptoms”. Indeed, experts estimate that 70-80% of us aren’t getting enough of this crucial mineral in our diets. We have a magnesium deficiency. 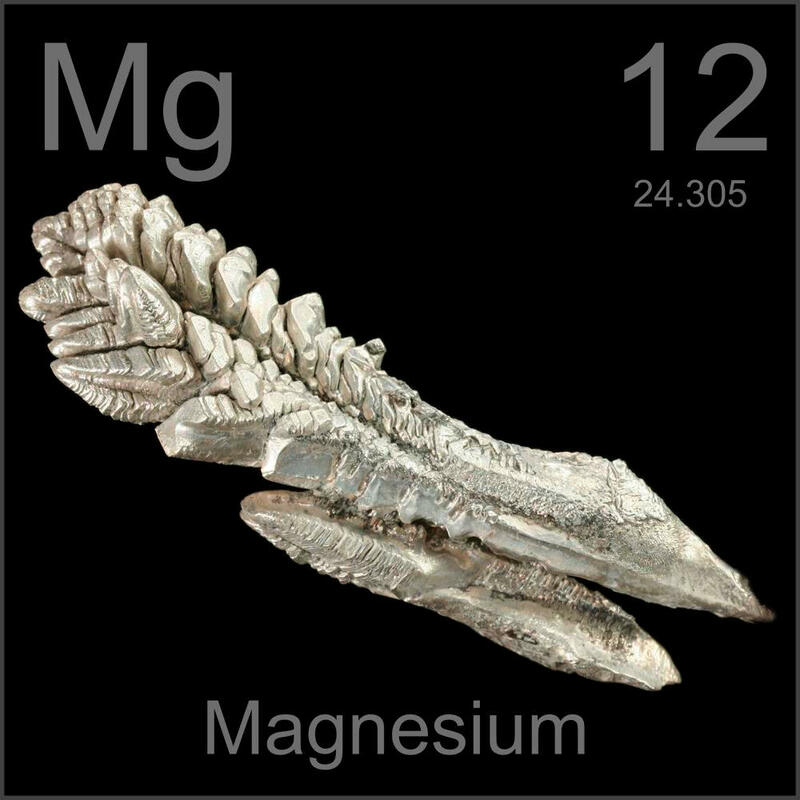 Without enough magnesium, we start getting fearful and twitchy, we’re not sleeping, we feel on edge. Doctors often cannot imagine that all this could be caused by deficiency in a single mineral, so they will treat women’s individual symptoms with drugs instead. Deficit of magnesium takes a serious toll on the adrenal glands, which regulate the body stress responses. Magnesium is needed for the adrenals to make stress hormones such as adrenaline and cortisol, and for the glands to process those hormones properly. If the person is lacking magnesium, she or he tends to experience ragged ‘adrenal bursts.’ We get surges of adrenaline – and increased nervousness and anxiety – when we are tired and stressed. And that can be very draining. Fortunately, women who restore their magnesium levels start to feel great improvement in a matter of weeks. They feel calmer, which allows them to sleep better, so they are better rested. Magnesium also plays metabolic roles that facilitate weight loss because it helps regulate the stress hormone, cortisol. “When the adrenal glands are fatigued, cortisol levels are low during most of the day, but there are periods when cortisol may be elevated for an hour or two, especially after eating. Even though cortisol may be high only during these few hours of the day, it’s enough to cause weight gain – particularly around the middle,” says James Wilson,N.D.’Ph.D., author of Adrenal Fatigue: The 21st Century Stress Syndrome. Another weight loss worry: deficits in magnesium have been linked to insulin resistance, a condition in which cells don’t respond to the blood sugar – balancing hormone, so the body has to pump out more in response. “Insulin is a growth hormone that’s specialized for storing energy as fat” – James Dowd, M.D., coauthor of The Vitamin D Cure. Luckily, we can replenish our magnesium. When we optimize our magnesium levels, we will feel better all day, every day. Magnesium cannot be absorbed alone. It has to be taken with calcium. Many of us take a daily multivitamin, but there’s often not enough to optimize internal magnesium stores. According to Dr. Dean, calcium and magnesium have what’s known as an antagonistic relationship in the body – when there’s too much calcium available to cells, magnesium isn’t always able to enter. “We’ve really gone overboard in the amount of calcium we’re taking in the U.S”. We need to take just the perfect dose of both minerals so they can be absorbed and not go straight through the intestines. 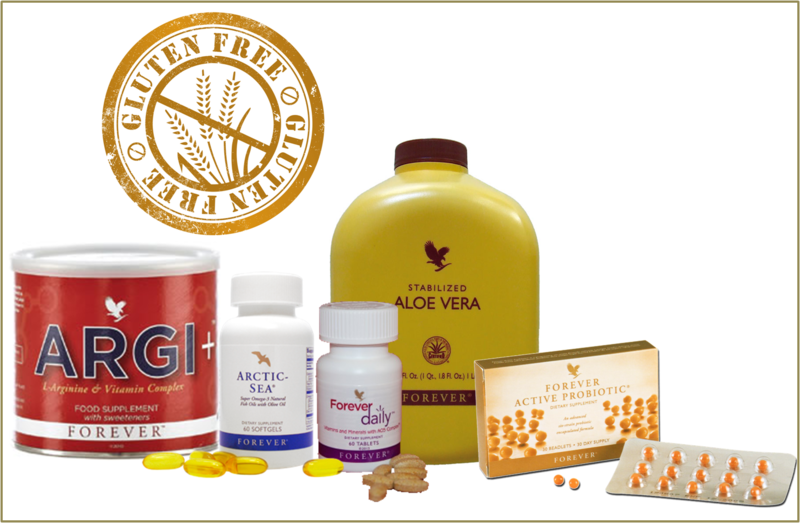 Forever Living Products offers a perfect combination of magnesium, calcium and Vitamin D. Forever Calcium® is an ultra-dense Calcium Citrate formula that supplies our body with 100% of the daily-recommended dietary intake (RDI) of calcium. 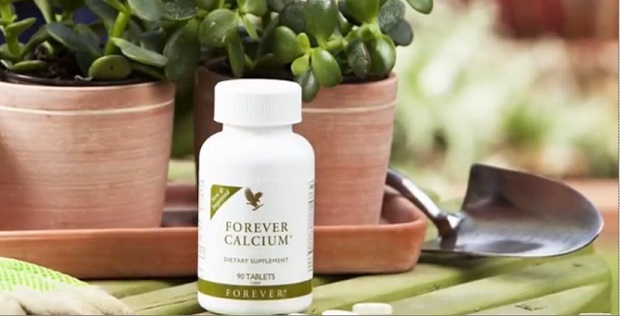 Blended with a hint of vanilla flavor, the daily serving of Forever Calcium contains 100mg of calcium combined with vitamin D and magnesium – two elements that are essential for maximizing calcium absorption. Two Forever Calcium tablets with breakfast, and two with dinner is an easy, effective way to ensure you’re getting the calcium you need for the promotion of good bone health. 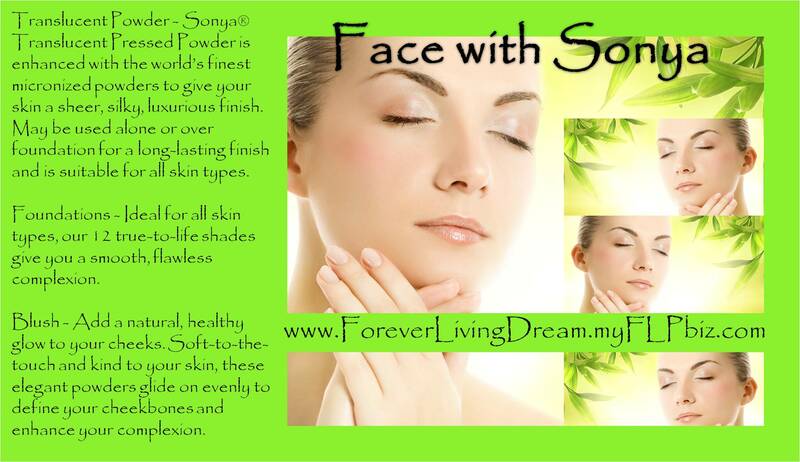 If you are from Naperville, IL area and you are interested in our Forever Living Products, you don’t have to order on-line. Please contact me for local pick-up or delivery. Take a moment to think about your energy level. 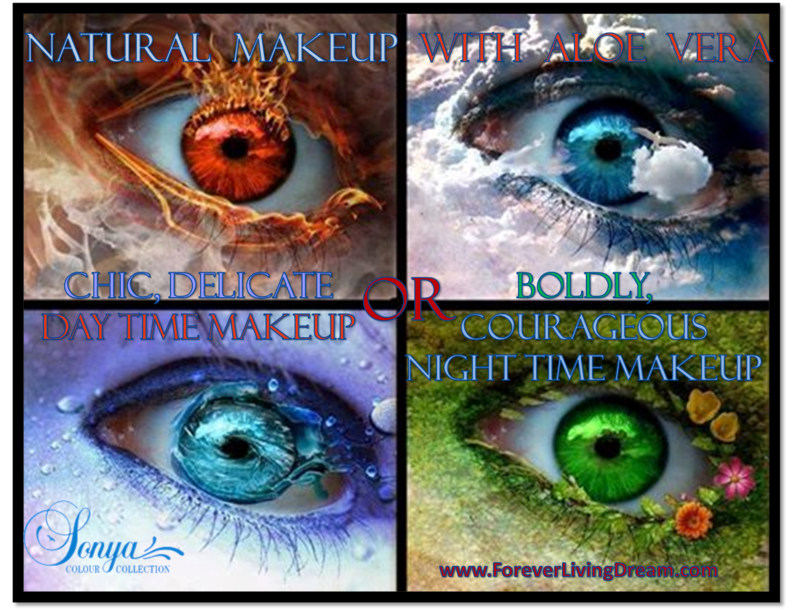 Do you ever have days when you would rather take a nap than do an activity you usually enjoy? If so, you are not alone. Many modern moms and dads are over-worked and under-nourished. Low energy levels and fatigue are the number one complaint that brings people to the doctor’s office. 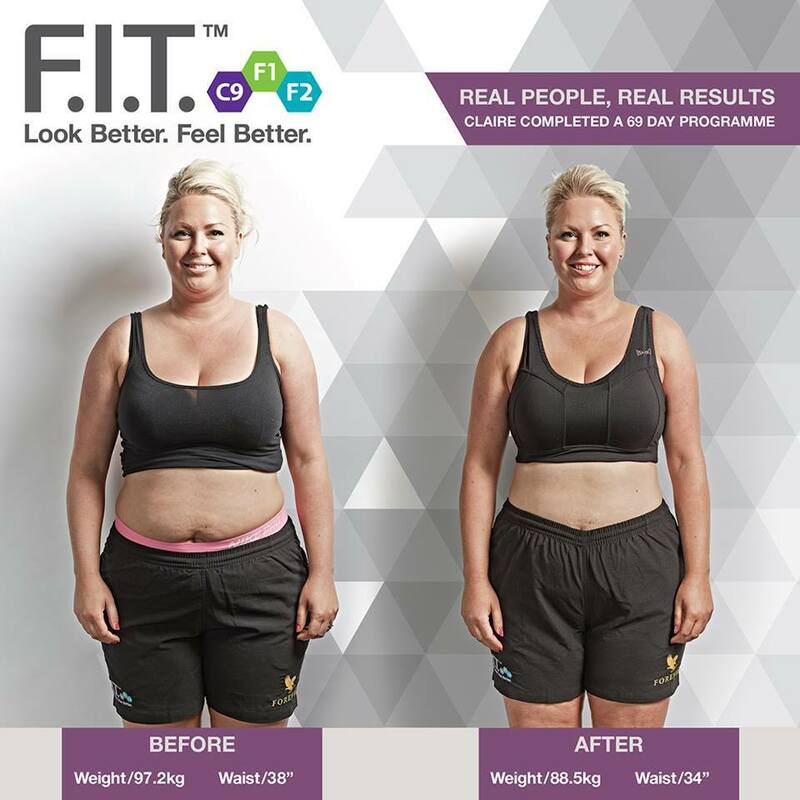 Most people simply become sick and tired of feeling like they have no energy, or feel sick and tired. They eventually give up and go to the doctor after battling their low energy levels and fatigue for months, maybe even years. 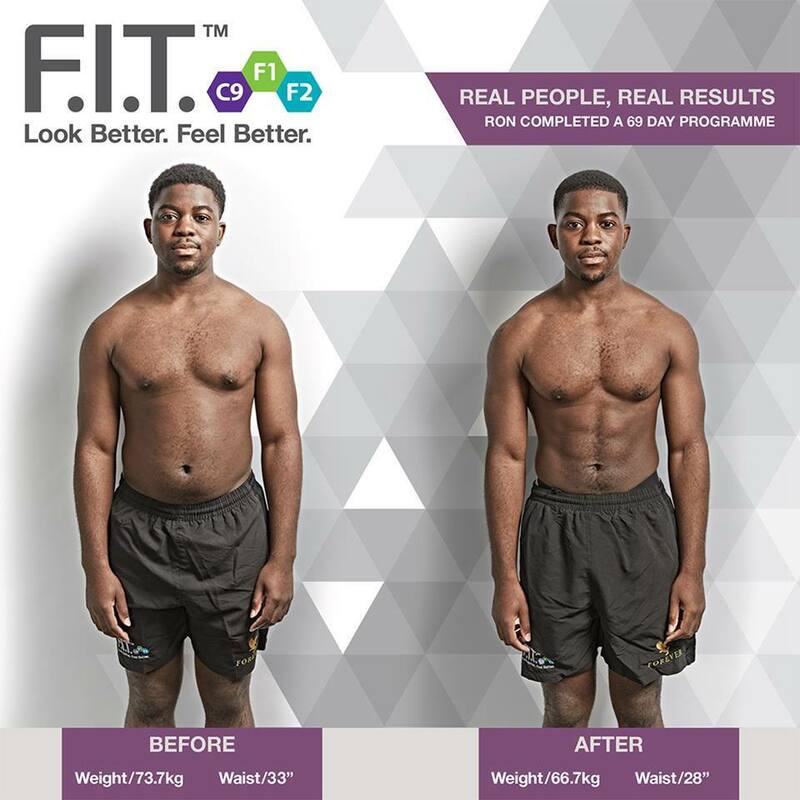 But thanks to Forever Living, there is a way to increase your energy levels while extending your ability to enjoy the activity you used to love. The answer comes from east and west: the eastern Asia and the western United States. 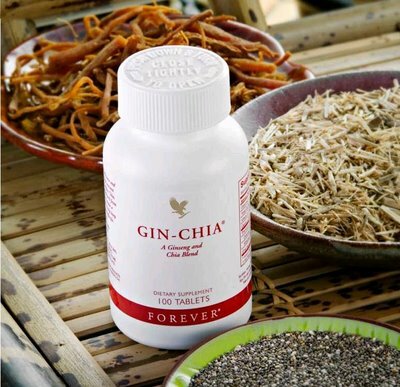 Forever Living’s Gin-Chia (Item #047) is a potent combination of herbs that our ancestors used to increase power, energy, and circulation. Its two main ingredients are Ginseng, originally from Korea and Manchuria, and Golden Chia, originally from California, Nevada, Arizona, and New Mexico. 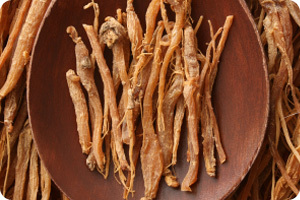 Ginseng is legendary as a tonic, earning its name as the “King of Tonics.”It has long been used as a dietary supplement and has been shown to have anti-inflammatory effects. But more recently it has been touted as an adaptogen, which means it helps protect humans from damaging factors. We now know that ginseng can help protect against the negative effects of stress, aging, and anxiety. 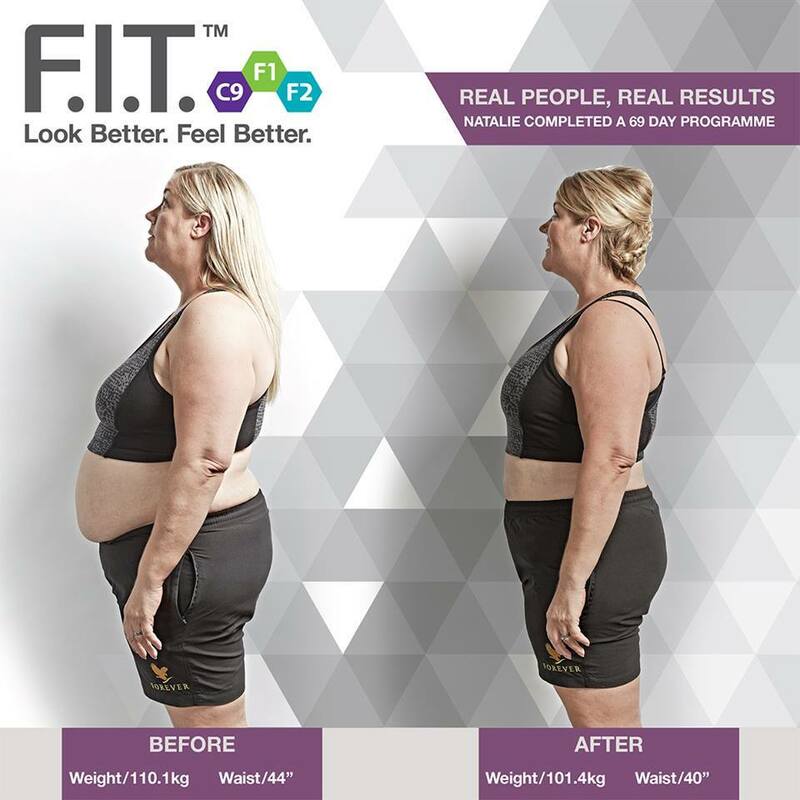 In fact, studies have shown that the systematic delivery of adaptogens to the body can mimic the benefits of physical activity, creating increased endurance and inhibited stress responses. Golden Chia was an important food for Native Americans and is known for its antioxidant content as well as its trace minerals. It has also been shown to inhibit the appetite and help maintain healthy blood sugar levels, making Gin-Chia an excellent complement for people who are trying to loose weight and avoid the “crash” that comes after taking some energy products. 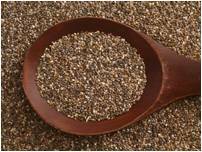 Chia contains healthful polyunsaturated fatty acids, antioxidants, fiber, and protein. If you are looking for a way to make the most out of every moment, Gin-Chia is the perfect option for an energy infusion. Try it today and maybe you can skip that afternoon nap!